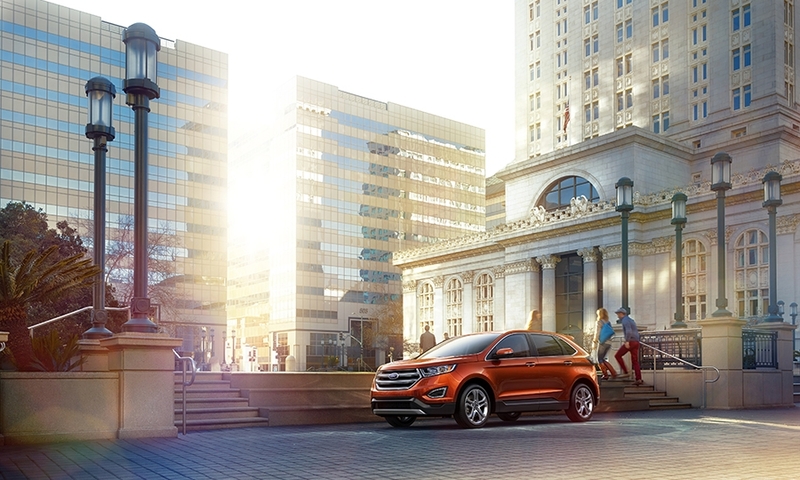 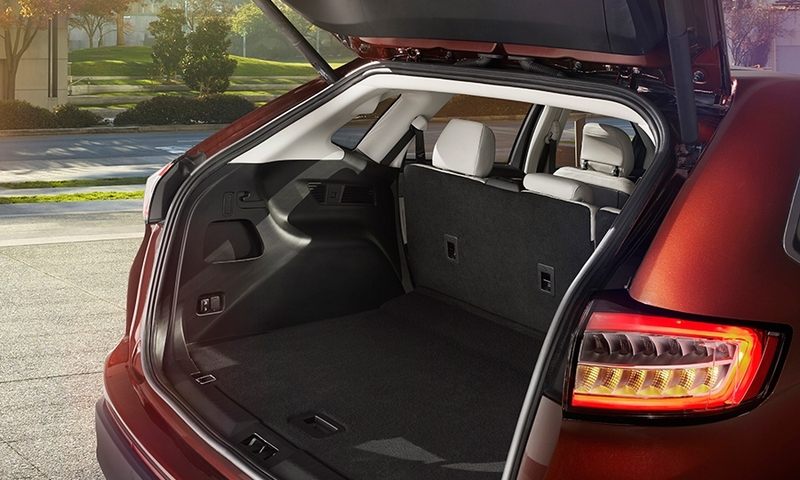 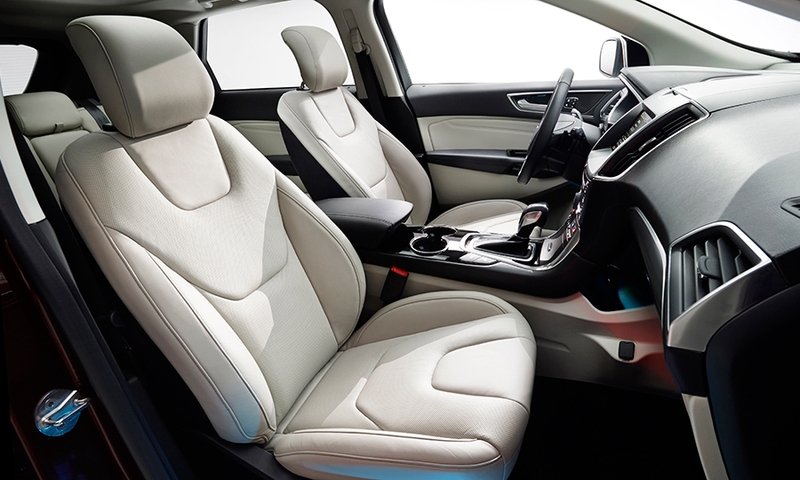 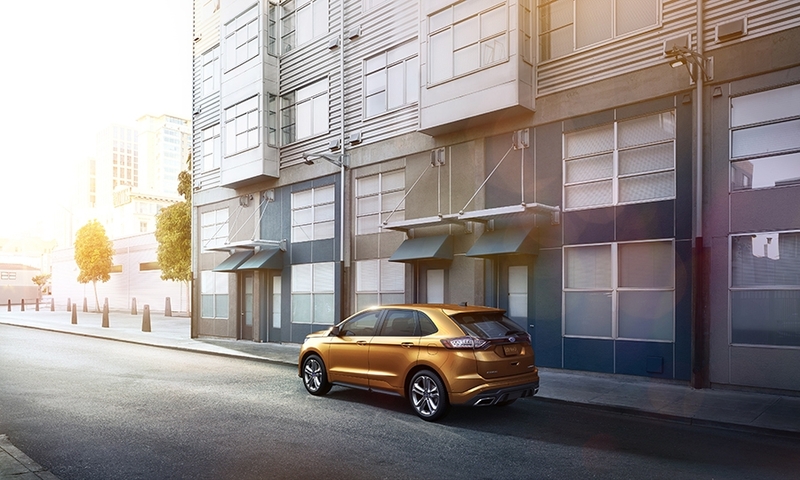 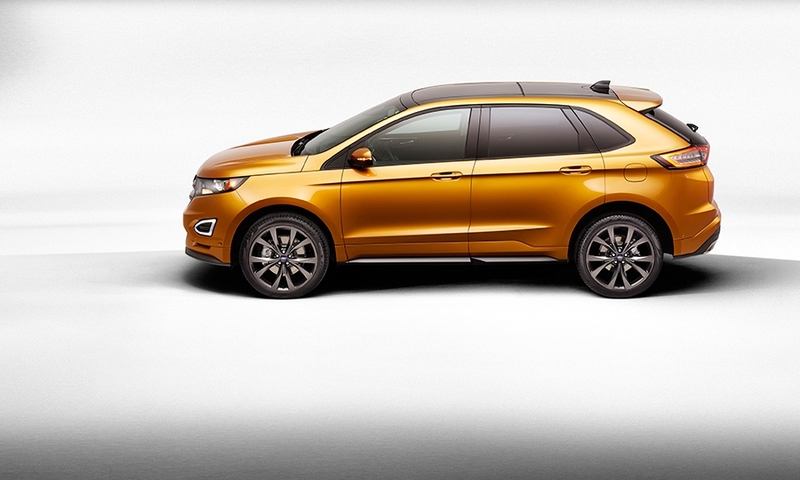 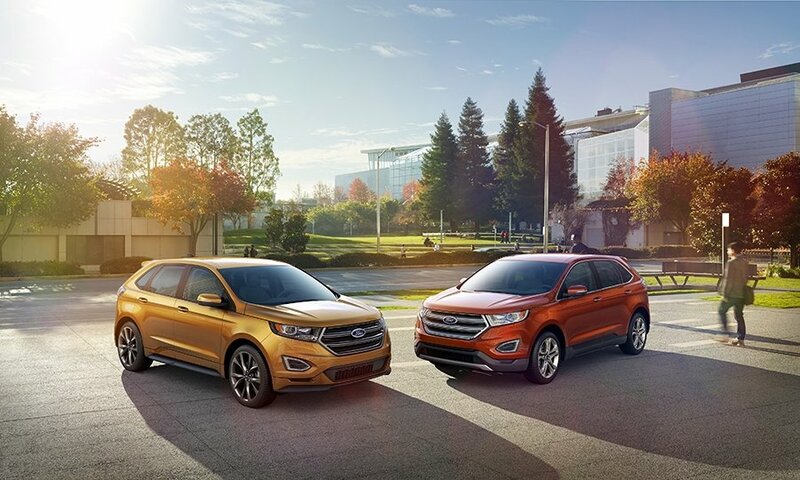 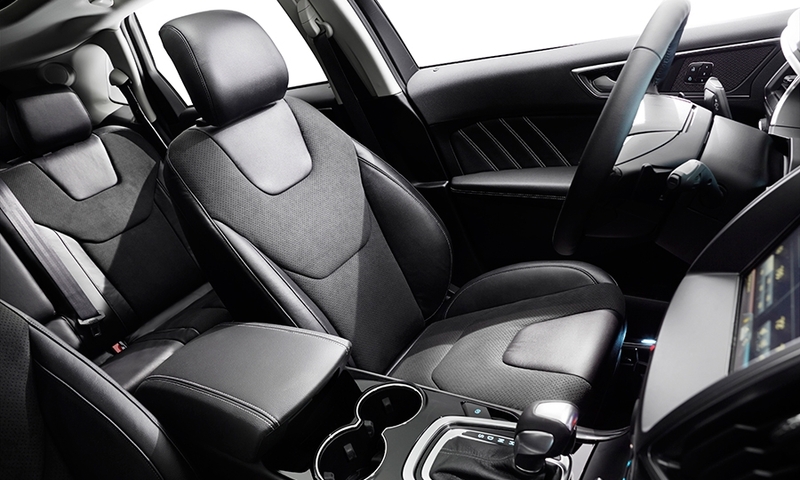 The redesigned 2015 Ford Edge is longer, roomier, more powerful and aerodynamic than its predecessor. 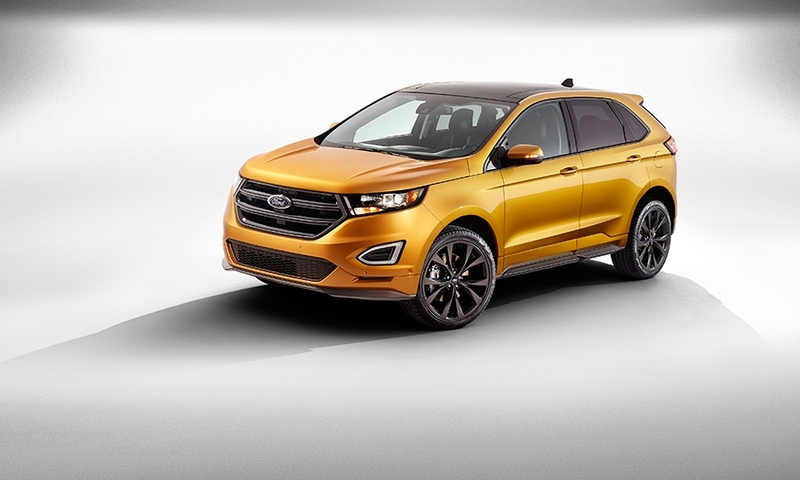 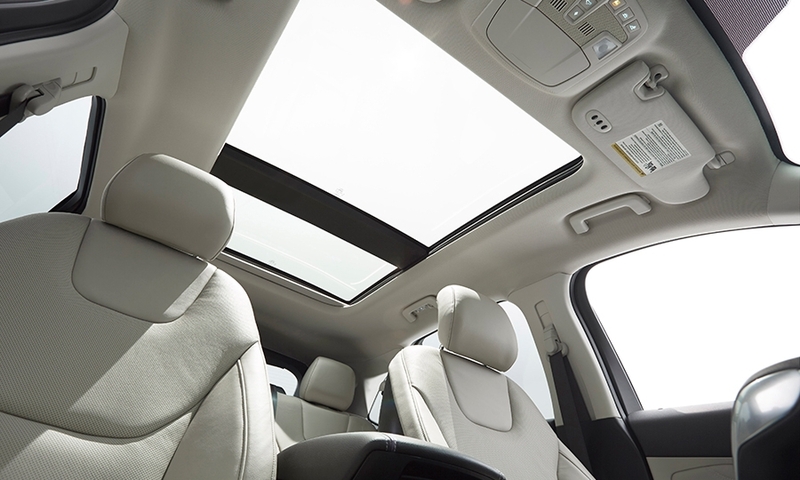 Ford is touting the Edge as a showcase for its latest technologies. 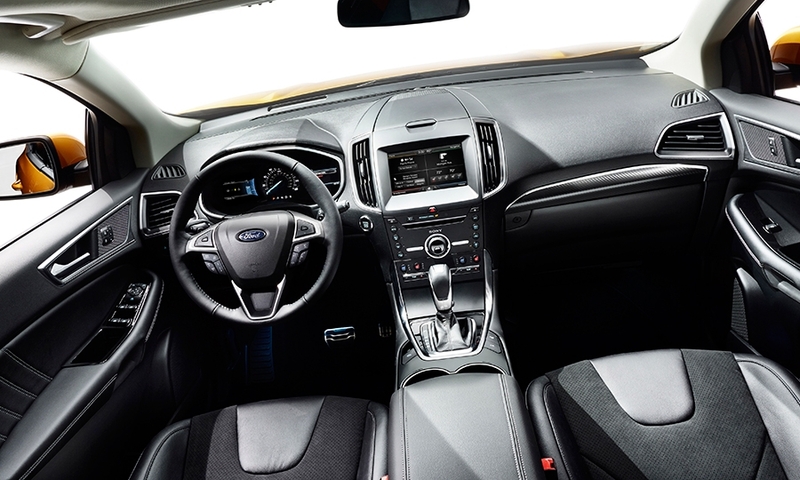 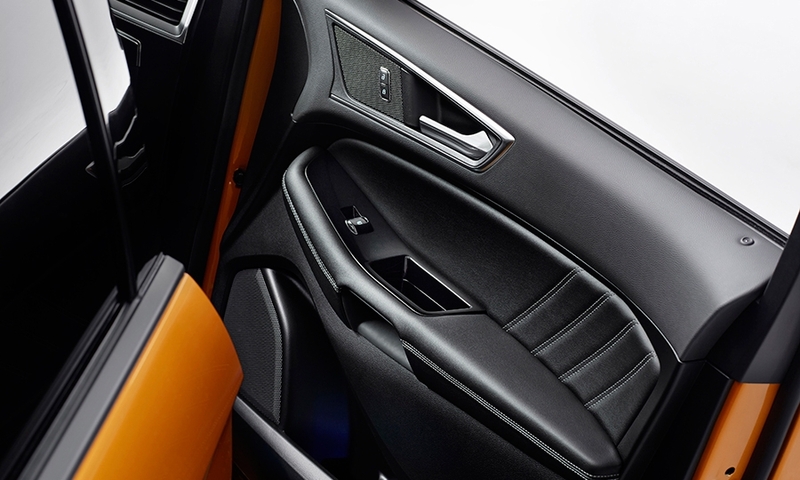 It will be the first Ford-branded vehicle offered with an adaptive steering system, a 180-degree front camera, an enhanced self-parking assist system that works for vertical and parallel parking, and a glovebox airbag. 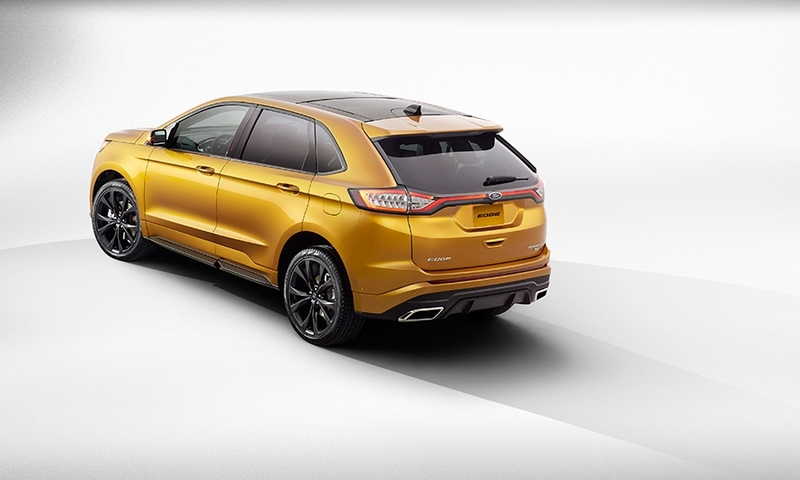 It goes on sale in early 2015.